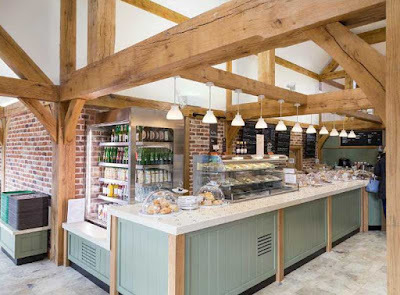 Diners at a garden centre's café were incensed when they discovered that wraps have been included in the sandwich section of the menu. 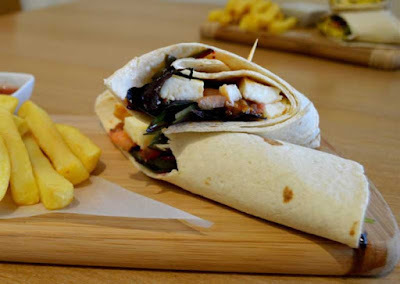 The controversy erupted after South Downs Nurseries in Hassocks, Sussex, designed their new menu and included new sandwich wraps. However, restaurant manager Martin Cusack has confirmed the wraps will stay on the menu. “The British Sandwich Association defines a sandwich as: Any form of bread with a filling to include traditional wedge sandwiches, as well as filled rolls, baguettes, pitta, bloomers, wraps, bagels and the like, so it is clear that we are not doing anything wrong by including them,” he said. Wow, for taking offense at something, that's a brand new option I'd never once even considered. I suppose they're lucky that they don't have anything more important to be concerned about. Heh heh, this is true, Barbwire! Judge John Hodgman is not going to be pleased about this. "Any form of bread with a filling to include traditional wedge sandwiches, as well as filled rolls..." I certainly hope they're not thinking this applies to *hot dogs*!